Good morning white and red-ball fans, and welcome to Sunday’s live cricket blog. The Sport360 team is in place bringing you the latest news from around the world as we follow and build up to some big matches. As always, get in touch with us through Facebook and Twitter. All-rounder Hardik Pandya is an important member of the Indian set-up, now more so than ever. 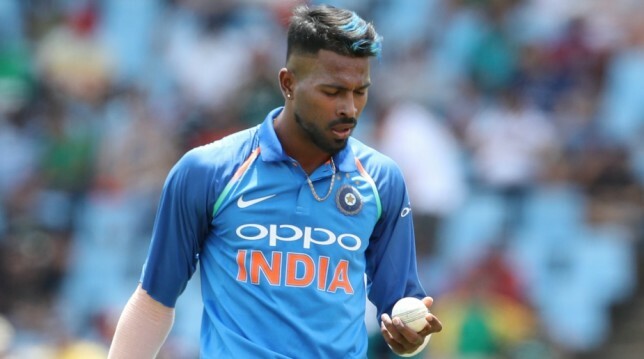 Having a quality seam-bowling all-rounder in the team is critical and with Pandya recovering from a back injury, the Indian contingent is realising just how important he is to the team’s balance. Read Ajit Vijaykumar’s piece here. Mohammad Shahzad (r) started the T10 League with a bang. The second edition of the T10 League has been remarkable to say the least. 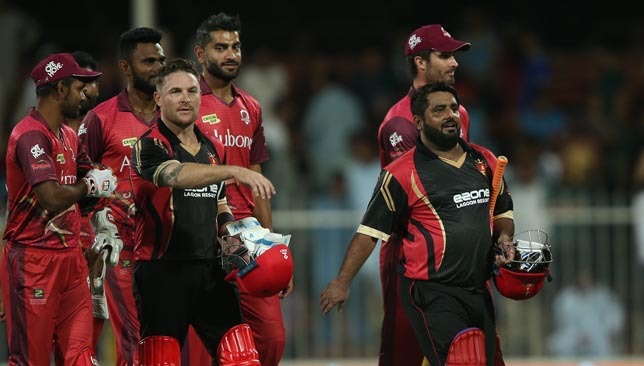 Ten overs don’t seem like a lot but in the ongoing tournament in Sharjah, a lot has happened over the course of 60 balls to leave fans thrilled and traditionalists scratching their heads. Ajit Vijaykumar looks at some of the top performances so far. 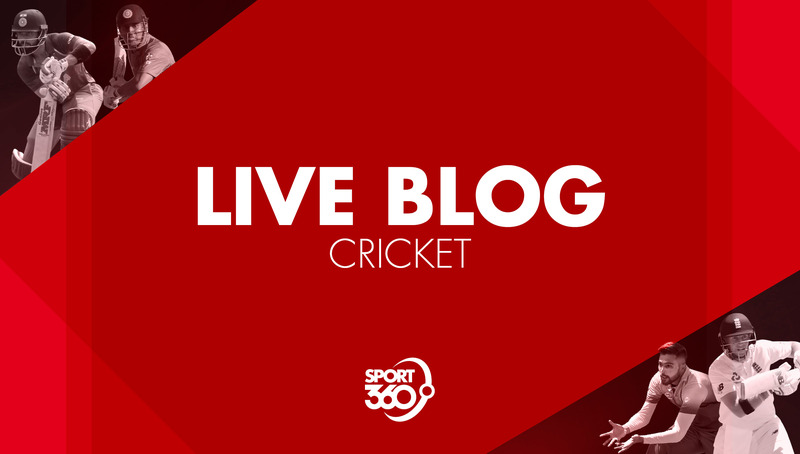 Welcome to Thursday’s live cricket blog. 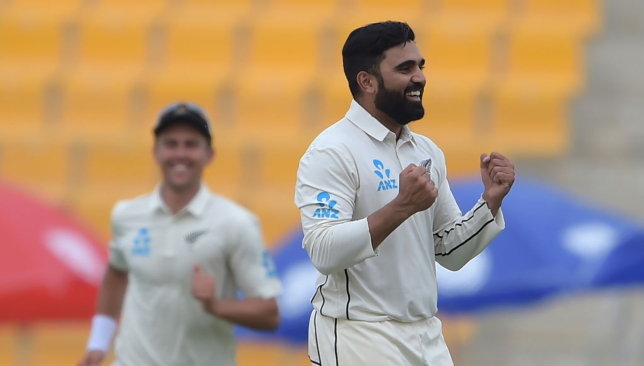 Left-arm spinner Ajaz Patel led New Zealand to a superb win in the first Test against Pakistan and is eager to maintain pressure on the opposition. 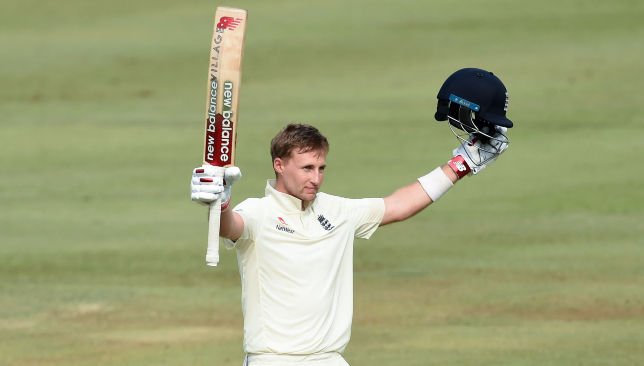 Joe Root registers his 15th Test ton. Joe Root intends to see off 2018 in style after banishing memories of a bruising start to the year. 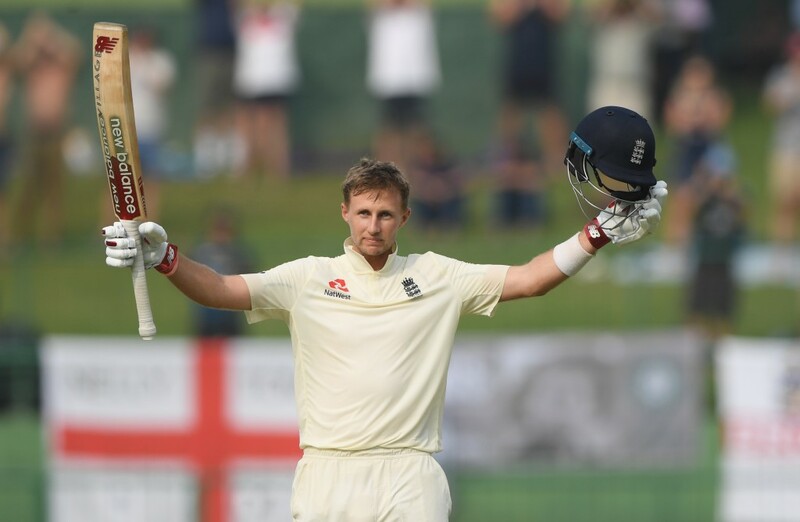 When the third Test against Sri Lanka begins in Colombo on Friday, Root’s side know victory would make them just the third England team in history to complete an overseas whitewash in a series of three or more matches. Read what the England skipper has been saying here. Munaf Patel – at one time, India’s answer to Brett Lee. Some of you might not remember that former India international fast bowler Munaf Patel is a World Cup winner. He hasn’t featured for his country since his heroics in lifting that 2011 crown, but that hasn’t meant the end for the 35-year-old. The lanky quick is one of eight Indian players playing in the second edition of the T10 League in the UAE and he got things rolling in the first match of the tournament in Sharjah on Wednesday with a superb bowling effort. Sandeep Lamichhane’s star continues to rise. 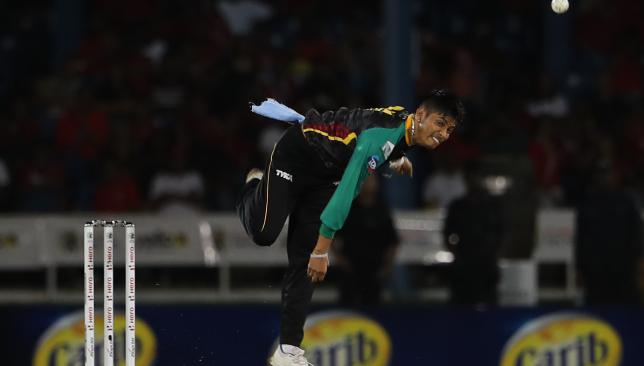 Nepal leg-spinner Sandeep Lamichhane continued to prove his worth in white-ball franchise cricket as he kicked-off his T10 campaign with a superb three wicket haul. Playing for Kerala Kings, Lamichhane picked up 3-17 from his two overs as he helped restrict Pakhtoons to 109-5 at Sharjah Cricket Stadium on Wednesday. Read more on his storming showing in Sharjah here. 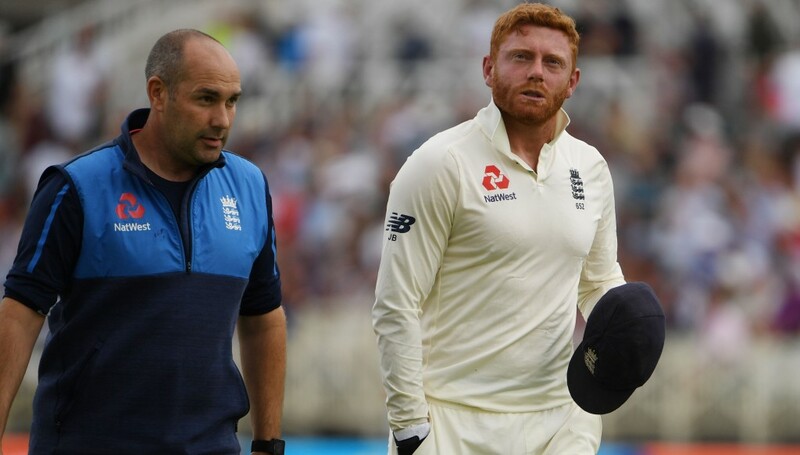 England captain Joe Root has challenged Jonny Bairstow to grab his recall “by the scruff of the neck” and end the Test team’s revolving door policy at number three. Bairstow arrived in Sri Lanka as England’s first-choice wicketkeeper but was ruled out of the series opener in Galle due to injury and overlooked in Kandy following Ben Foakes’ fine debut with the gloves. It's been a year full of drama fro Joe Root and England. To do so against hosts who have only ever lost 3-0 in their own conditions twice, against Australia and India sides ranked number one in the world, would make it all the sweeter. More satisfying than any statistical landmarks, though, is the scale of the revival over the past 12 months. England began the year by being swept away in Sydney, where Root and company were condemned to an innings defeat and a sorry 4-0 scoreline. The England captain had it even worse than his team-mates – laid low and briefly hospitalised by a severe bout of gastroenteritis as Australia reclaimed the urn. A game-changing ton from the England skipper has seen England take a 2-0 lead in the Sri Lanka series. The next Test match saw England skittled for 58 by New Zealand in March and left asking searching questions about their future following another innings defeat. Now, after three defeats and a draw in their first four Tests of 2018, England are looking to sign off with their ninth win out of 10. “Thanks for reminding me of that,” said Root, when invited to cast his mind back to the dark days at the SCG. “It’s been quite a journey for the group of players, the Test team. We did start the year in difficult circumstances and weren’t playing our best cricket but we’ve found a way to get to a really strong position. “There’s been a few changes along the way but as a group we’ve found a way we want to go about things. It’s been really pleasing that everyone has bought into that and given us a great opportunity to hopefully win this series 3-0. England have made two changes to the XI which triumphed at Galle and Pallekele, with Jonny Bairstow recalled at number three following Sam Curran’s injury while Stuart Broad replaces fellow veteran James Anderson. 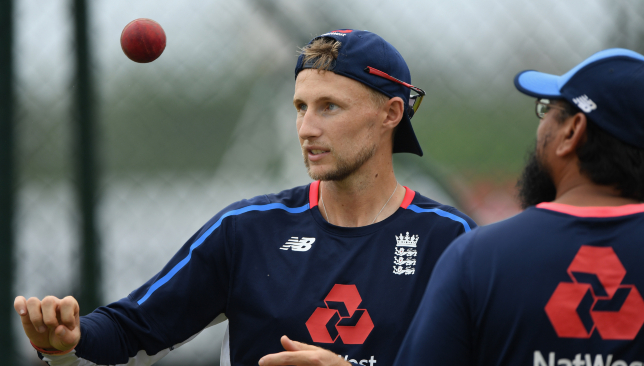 Having played 111 Tests together it’s an unusual situation for England’s champion seamers to be job-sharing a spot in the side rather than teaming up with the new ball, but Root has cautioned against reading too much into it. “I’m very aware how talented our two senior guys are. We generally get very excited about wishing people retirement and I think with those two in particular we have to make the most of them while we can,” he said. “As far as I’m concerned I want to get the most out of them for as long as we can. We need to be smart about managing them and see how long they can go for but they both look on top of their game at the moment, if you ask me.